10744 N Laurel Avenue (MLS #2147664) is a single family home located in Kansas City, MO. 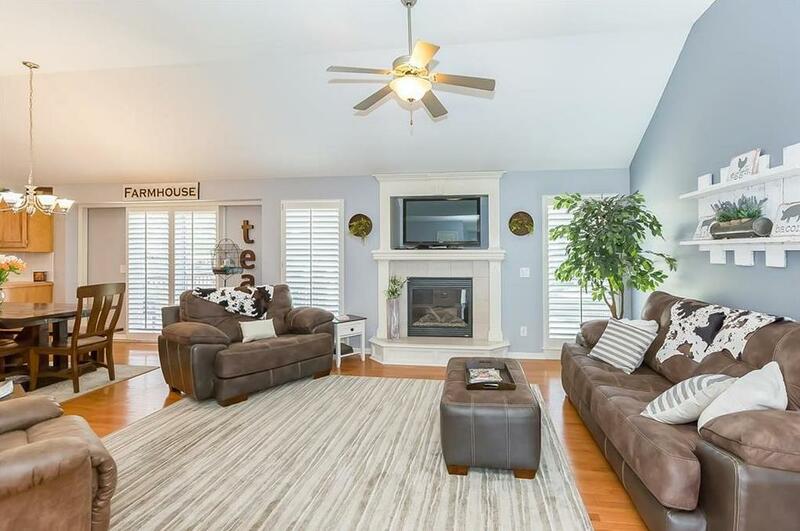 This single family home is 2,380 sqft with 3 bedrooms and 3 baths. This property was listed on 02/11/2019 and has been priced for sale at $259,000. Nearby zip codes are 64060, 64068, 64156, 64158 and 64167. This property neighbors other cities such as Henrietta, Holt, Kearney, Liberty and Pleasant Valley.